Over the last few months as we have continued to get used to our new surroundings in Central Florida but we haven’t wondered too far from home. Most of this is due to us still getting used to our immediate area near home, and to be honest this still seems like an extended vacation. But we have started to feel settled in our new life and this past weekend decided to go for a bit of a drive. Living near Orlando there are a lot of tourist which causes big crowds at theme parks, and traffic on all the roads. Shortly after we moved to Florida we had asked some neighbors where locals went to get break from the vacationers and we were told “Its Florida there are tourists everywhere”. Knowing that pretty much wherever we went would probably be busy we decided to head about an hour south to Tampa. As we cruised into town on the highway we were pleasantly surprised to see not much going on. There was very little traffic and even a lack of people just walking around. We weren’t complaining but it did seem kind of like we had ended up in a Zombie world where the city had been left behind. I think we just lucked out by picking a Sunday with no football game going on plus we made sure to head out pretty early in the morning in case there was any traffic. 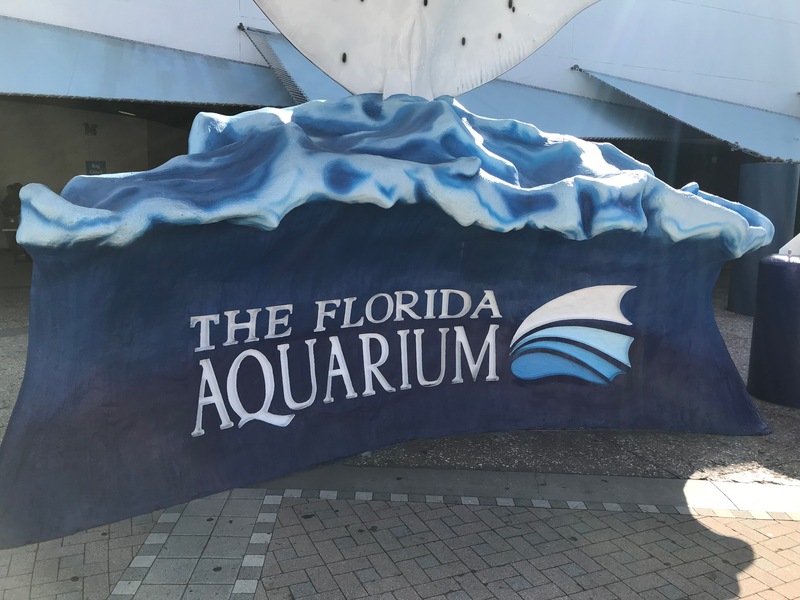 There were a few attractions we were thinking about trying, but our daughters had final say and wanted to visit the Florida Aquarium. 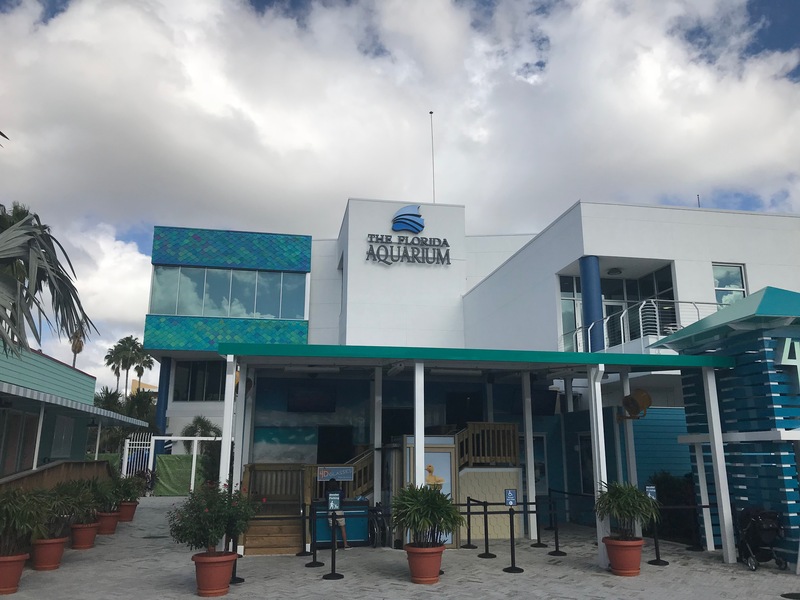 The aquarium is located right along the bay which gives a nice backdrop to the building. We have finished a lot of aquariums over the years, but I’m always amazed how each one has some unique exhibits we haven’t seen before. One area has us walking among some overhanging trees making you feel like you were in the wetlands looking into a pond at some local fish and other aquatic life. 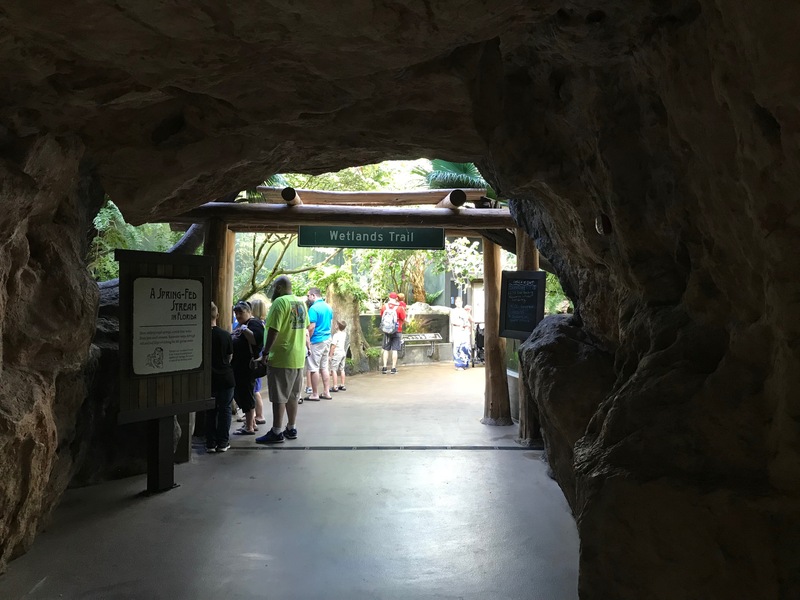 Some of the exhibits are the same everywhere you go, like a Stingray viewing area, and of course a touch tank for the kids. 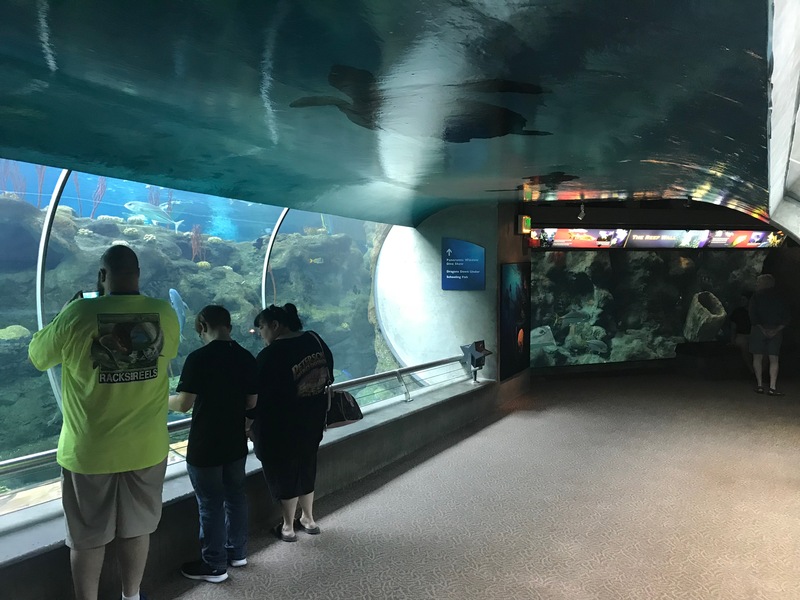 There are sections where the aquarium completely surrounds you as you walk by, and of course there has to be a shark tank. 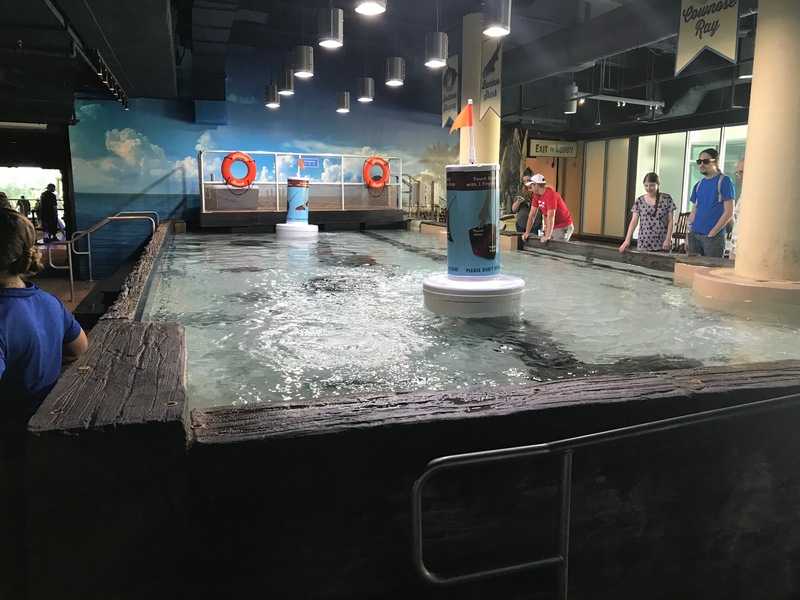 When you first enter the aquarium you head upstairs to start your tour, and wind around through the second floor and eventually end up back on the first floor. This makes sure you don’t miss any of the exhibits which is always nice. We had an aquarium in New Jersey that was all over the place and each time we left felt like we had missed some area. Back one the main floor there is a food court and plenty of indoor and outdoor seating to have your lunch. Outside towards the bay is a playground with some fun little water attractions for the kids to play in. No additional cost is charged for this area, but usually ends up where you have to drag your kids away kicking and screaming. Back inside the aquarium near the escalators to the second floor is where the restrooms are located. Across from those for some popular reason is where the penny machine is located. Before visiting here I saw seen online that there were supposed to be four separate machines, but those all seemed to have been removed and replaced with just this one. 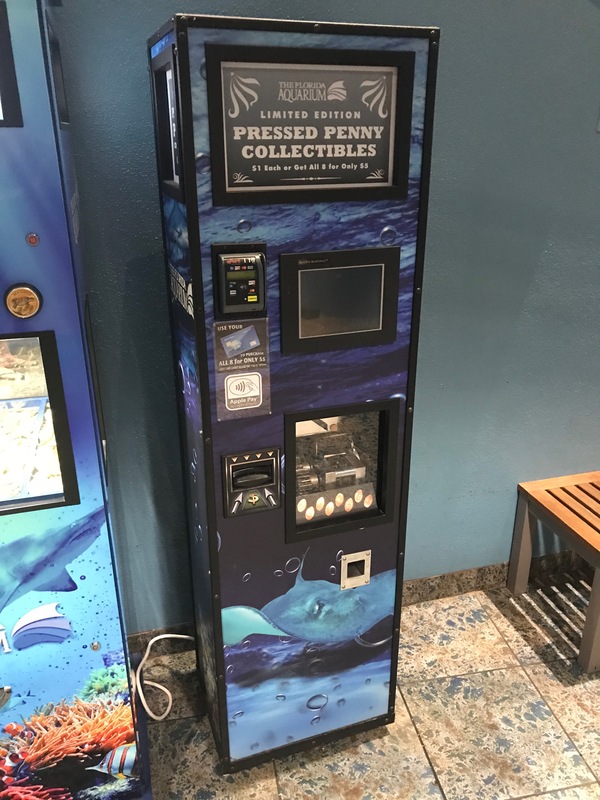 All eight of the designs from this machine have the Aquarium logo on them, and have images of different animals you can find during your visit. One thing to note about this machine is that it supplies the pennies. Now that is not unique with these machines, but lately they have been supplying penny sized tokens. This machine actually supplied pennies, but of course this can be an issue for collectors that like to use specific coins for their pressings. As you can see from the picture above there is a wide range of pennies I was given. Some cleaner than others, some pre-1982 and others not. The selection is completely random so make sure you cross your fingers for a good set. The aquarium was a nice little trip, but I found it much smaller than I had thought. It took maybe about an hour and a half to go through everything and that was make sure to take our time at each exhibit. 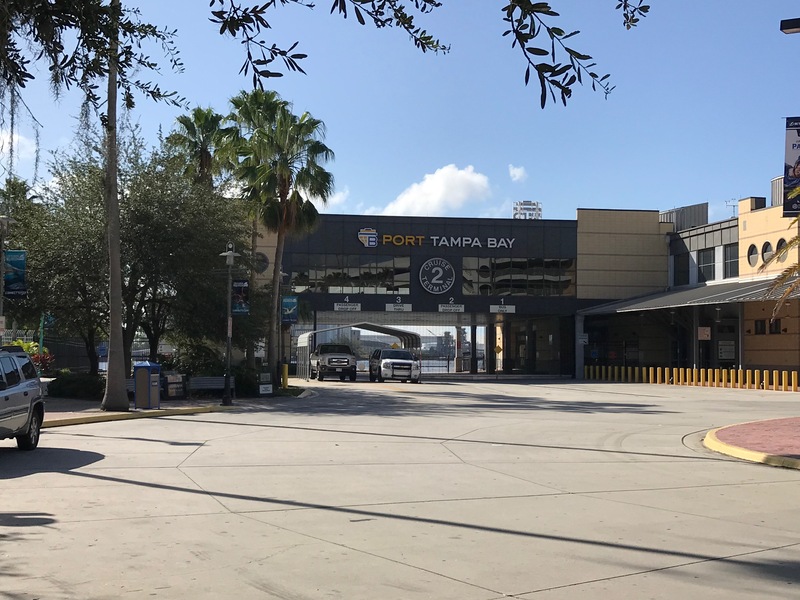 There are some other places in Tampa to check out like the zoo, children’s museum and science center. 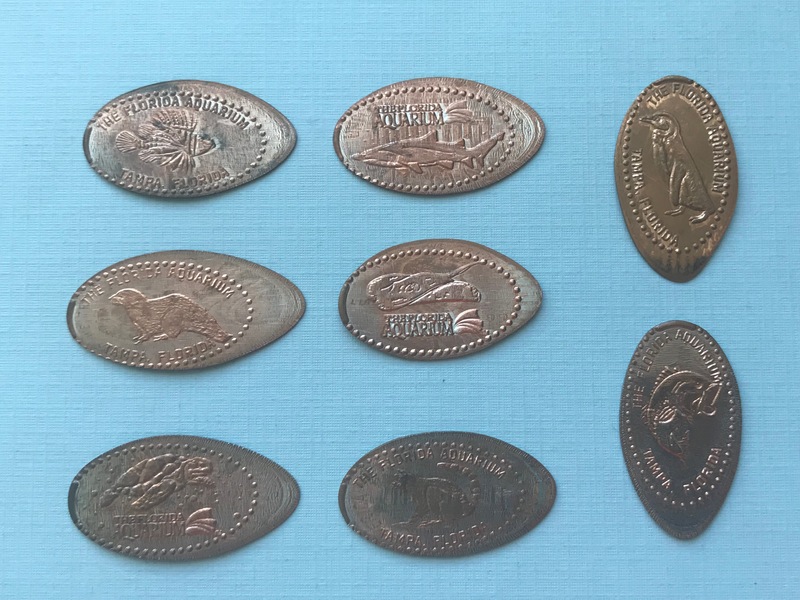 I’m sure we will be making another trip back before too long and I’m sure there will be some more penny presses along the way.